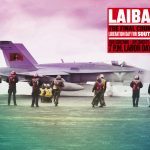 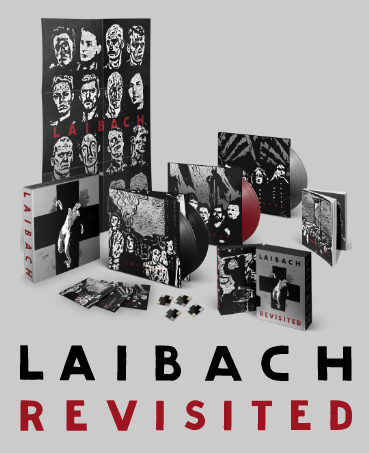 The official Laibach app is now available on iTunes and GooglePlay. 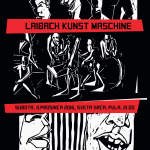 Everything you’ve ever wanted to access about Laibach is now ready for your pocket and your mobile device. 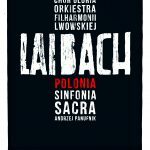 With the Laibach app you will be able to: get the latest News, listen/buy music, watch Laibach videos, interact with the Laibach Community, send your artworks directly from your mobile device, get the latest info on Laibach tour dates and ticket links, see photos of Laibach, read about Laibach history and everything else you need to help you be a better partisan.